As a result of the Subscribe-HR integration with ADP Payroll, you can use your existing payroll solution and bolt on enterprise strength HR Software to do all the heavy HR lifting for you. Choose from a SaaS ecosystem of products. 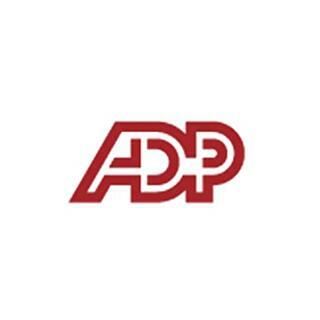 Subscribe-HR can integrate other fields for you in line with the ADP Integration Capacity. Subscribe-HR utilises Amazon Web Services to keep your data safe.